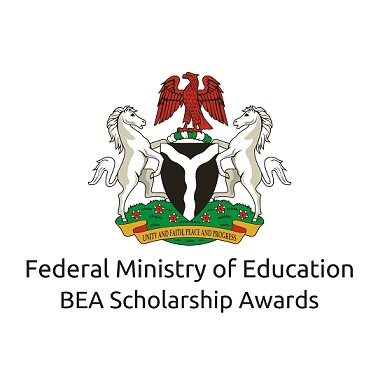 Federal Government Bilateral Education Agreement (BEA) Scholarship Application Forms is Out for 2019/2020 for Undergraduates and Postgraduate Students Free of Charge. All applicants for undergraduate degree courses must possess a minimum qualification of Five (5) Distinctions (As & Bs) in the Senior Secondary School Certificates, WAEC (May/June) only in the subjects relevant to their fields of study including English Language and Mathematics. All applicants for Undergraduate degree courses must hold a First Degree with at least 2nd Class Upper Division. All applicants for Hungarian Scholarships must visit the website: http://www.stipendiumhungaricum.hu/ before 15th January, 2019. Print the completed form and bring to the interview venue in addition to the completed Application Form on education.gov.ng. Recommended: FG BEA Scholarship CBT Interview Dates & Venues 2019/2020. PLEASE NOTE THAT THIS PARTICULAR APPLICATION DOES NOT ATTRACT ANY PROCESSING FEE.